This post originally appeared on tBL Marketplace Partner member The Massimo Group Blog and is republished with permission. Find out how to syndicate your content with theBrokerList. In our recent report, “The 7 Success Secrets of Market Leaders,” we identified 7 characteristics exhibited by market leaders. Knowing how you compare to these best practices will help you grow your business. Last week we addressed the third of these seven characteristics; all market leaders know their numbers. Market leaders realize they can’t control, or even truly manage, time. They recognize how they utilize time will allow them to optimize their results. Thus, market leaders utilize the majority of their time on those activities they are naturally comfortable with and that have the greatest impact on their production. This utilization of time allows them to focus on new clients and expand existing client relationships. In an earlier blog, I shared the first characteristic that all market leaders possess: they know themselves. They know their natural strengths and weaknesses. Market leaders are assertive, goal-oriented, and results-driven. They are strong at finding and winning new business opportunities. Thus, they focus on these activities to move their business forward. Market leaders proactively allocate time to their three most productive activities – Prospecting, Presentations, and Personal Market Presence. They segment time in their calendar, in advance, every week to focus on these three production-oriented initiatives. They do not allow anything or anyone to interfere with these allocations. Market leaders are far more disciplined than average producers and they value their time at a much higher rate. Market leaders consistently practice the power of saying “no”. Outside of the three core activities above, market leaders delegate most everything else. Regardless if they can do some other, less-productive, task better or faster than a team member, they recognize that personally doing such tasks will not make them, or the team, wealthier. They delegate to a team leader, team member, or outsource to an internal administrator or virtual assistant. Market leaders automate all repeated processes. An automated sales system may be in the form of a checklist, an Excel sheet, or more likely a CRM/Database automated campaign and/or templates. Market leaders have processes for prospecting and prospecting follow up, presentation development, market presence campaigns, email templates, transaction management, client reporting and team communication, and task management. By disciplined application of the three time utilization principles – allocation, delegation, and automation – market leaders consistently grow their business and enrich their client relationships. 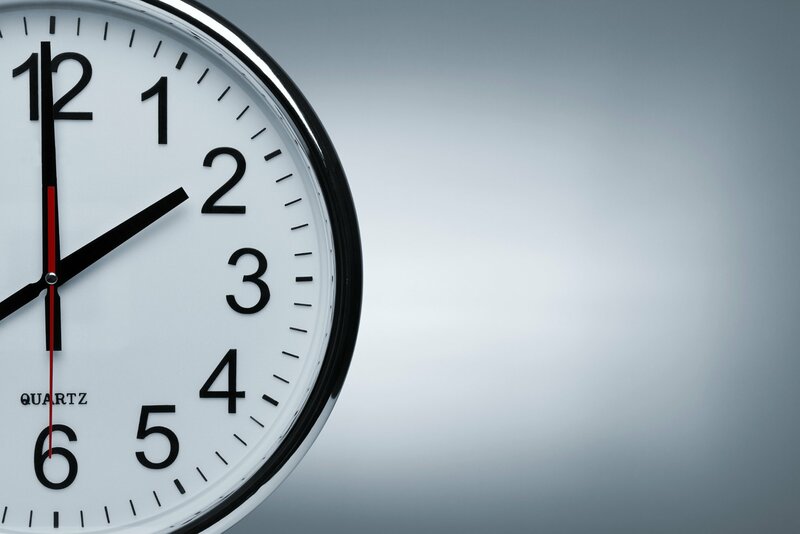 Market leaders utilize time management practices to free up more time to focus on what’s important to uncovering more commercial real estate leads and closing more deals: prospecting, presentations, and personal presence. In commercial real estate terminology, this is “their highest and best use”. At the Massimo Group we have worked with our market leader clients in creating customized plans and approaches which allow them to optimize their time and focus on growing their business. If you would like to speak with someone at The Massimo Group about how we can work with you to build your plan for greater success, contact us today. Best-selling author, highly sought active speaker and industry thought leader, Rod N. Santomassimo is the founder and president of the Massimo Group, North Americas’ premier commercial real estate coaching and consulting organization.